The Dragonfly Spirit brings acute awareness, gratitude for the small things, and balance. Dragonflies change direction swiftly and are comfortable in the air as well as in water. 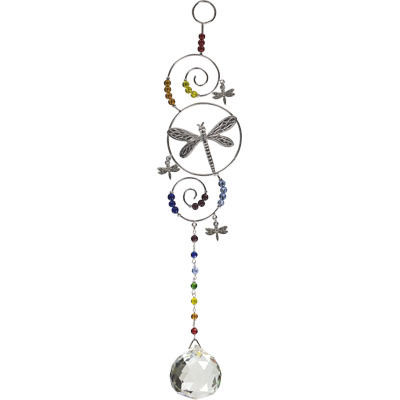 Your Spirit Dragonfly can help you find joy in the simplest things and feel the power of life.